The latest report pegs Airtel once again as the fastest internet network, but Reliance Jio came a close second. The report also states that telcos are well on their way to be 5G-ready, almost at par with other international carriers. OpenSignal’s latest report on the State of Mobile Networks in India (April 2018) states that Airtel is still ahead of the competition in terms of mobile internet speed in 3G and 4G, as well as overall speed. According to the report, Airtel was capable of delivering overall download speeds of 6 Mbps while Reliance Jio came close with a 5.1 Mbps speed. Reliance Jio, on the other hand, has the maximum 4G coverage, beating the competition by 27 percent. The testers for OpenSignal were able to find 4G signal on Reliance Jio 96.4 percent of the time, up from 95.6 percent in October. Idea Cellular dominated East and West Uttar Pradesh in terms of speed while Vodafone came on top in Gujarat and Tamil Nadu. In other regions, both Idea and Vodafone tied for the first spot in terms of LTE speed. Twitter heralded as the 'fastest growing search engine'; but is it really? Incidentally, OpenSignal noted that the 4G speeds have remained stagnant, although it could soon change as more consolidation allows for new high-capacity networks. 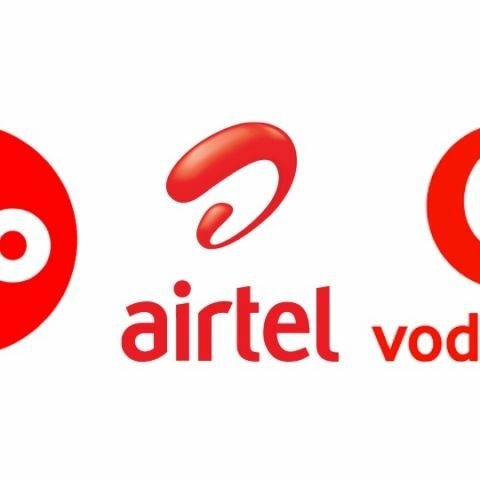 Vodafone merged with Idea Cellular earlier this year and are expected to begin operation as a single entity by the end of this month. The report states that telcos are on track to prepare for the upcoming 5G era and will be at par with international operators to be 5G-ready in the next few years. However, the non-uniform coverage might make it more challenging. The report states that there has been a improvement in 4G availability across the country. Huawei is expected to launch a 5G smartphone in the second half of 2019. The comapny is also expected to launch a 5G capable hotspot device in Q2 of 2019. The tech behind the 5G hotspot device was showcased at MWC 2018. You can read more about Huawie's 5G smartphone and mobile hotspot here. With 5GF devices rolling out in the next one year, its eminent that 5G network infrastructure needs to be ready. The guy who answered the question 'What are you doing?' with 'Nothing'. best network for smartphones Airtel or Idea?? Which is the fastest smartphone as of now? What is the fastest Core i7 processor model number? best 3G OR 4G ?